and you back to the status quo. 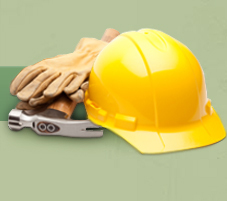 Marvin Davis Construction, Inc. works with many HOA and property management groups as well. Tenant improvements and curb appeal can add value to your properties. Our staff provides the tools you need to achieve that value.